For 55 mins the Qs have been "Why isn't Seattle doing X?" The answer becoming clearer and clearer: Sporting is just outplaying them, period. IOW, credit to Sporting KC for this performance, thus far. 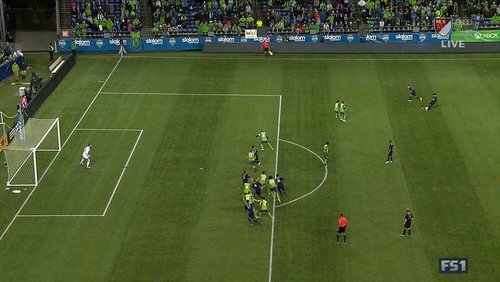 There again, Sounders get a good look off a restart. 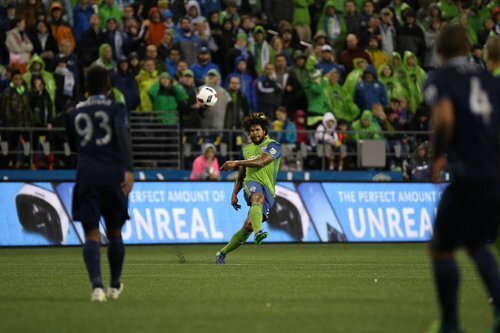 If there's a way Seattle tips the scales, it'll be Torres redeeming his first half. Get ready for attendance tweets. 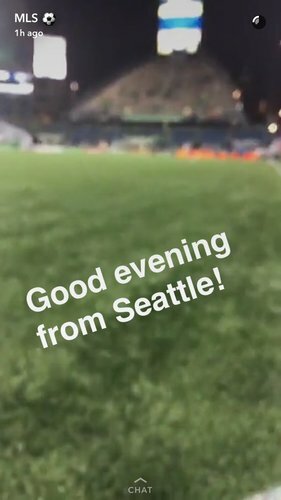 Schmetzer must find a way to shift the momentum here. Valdez for Fernandez? Evans? Alonso, on a yellow, took a huge risk to stop that Sporting counter. He left his game in Elfath's hands, well-excused challenge or not. Soccer crowd boos because player is not dead.